The weather has recently started to brighten up and I'm trying to get out and about with Blake and enjoy the sunshine more. 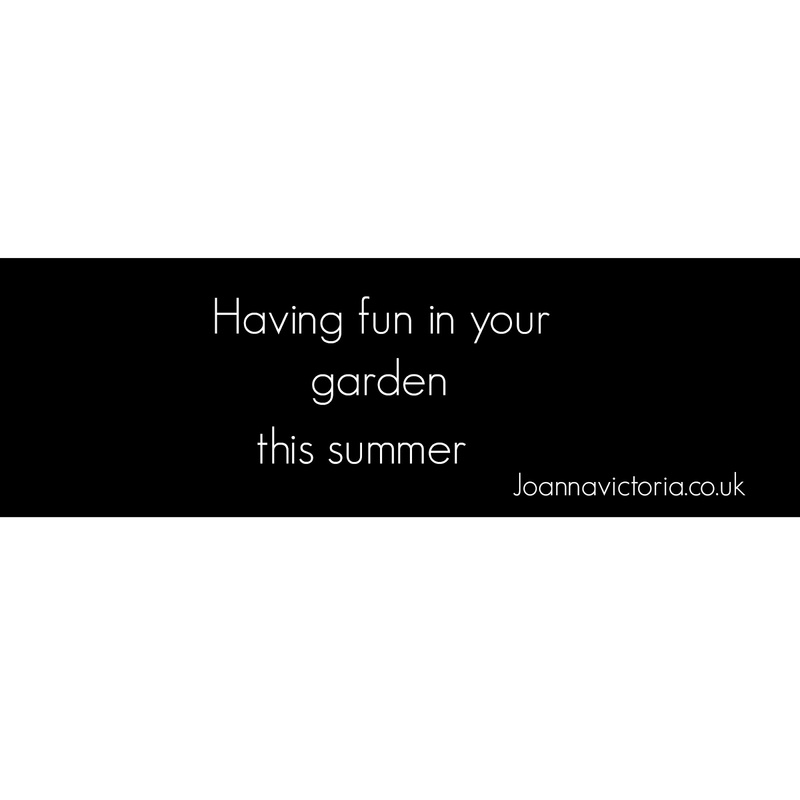 One thing I wish we had was a garden as there are so many fab things you can do in the summer from the comfort of your own back garden. These are just a few great things you can get up to in your garden this summer. What are your favorite things to do in the garden during the warmer months? I need to get a new paddling pool - I think we must have mice in the shed because it's been shredded. We dont have a garden but have a fairly long and wide balcony that runs the entire length of the apartment. We like to put blankets and large outdoor cushions on the floor and chill outside when the evenings are nice! I have just got my bbq out of the shed ready for summer, forgot last year and when I wanted to use it it would have been hassle. A hot tub would be amazing!! Shooting bubbles with water pistols was always a big hit with me, even at a much older age! Also I recommend looking up when the ISS is due to pass overhead of you and watching out for it. 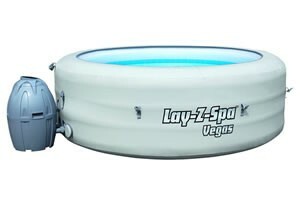 I have seen the spa/ hot tub on another blog and I would love one of those in our garden! 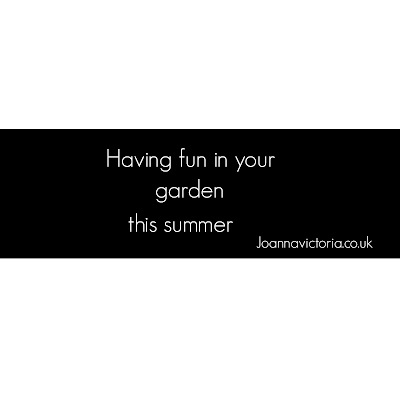 We've already done all the kids garden activities you've mentioned. I just hope the great weather returns so we can do it all again. I am thinking of getting this tub to use in the garden. It should be fun. I have always wanted a hot tub, we have been thinking about getting one a lot recently too!